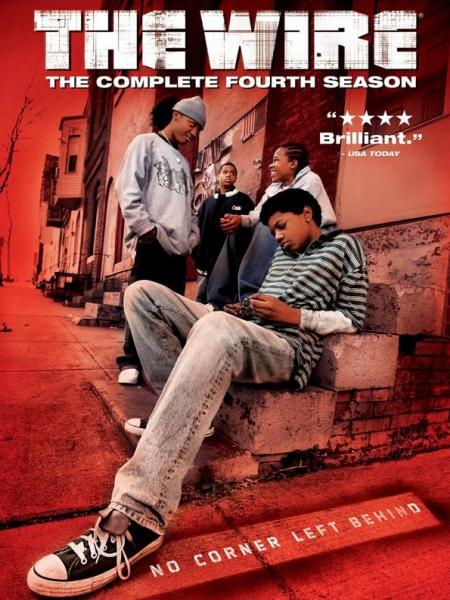 The Wire - Season 4: In the projects. On the docks. In City Hall. And now, in the schools. The places and faces change, but the game remains the same. Four West Baltimore boys wrestle with what to do with the rest of their summer vacation. When unkempt outcast Duquan "Dukie" Weems is beaten up by a neighbouring group of children, Michael Lee is the quiet leader of the group';;s retaliation.